Dentist New York 10016- Dr Lawrence Spindel – Dr Spindel is a 2017 New York Recipient of The Opencare Patient’s Choice Award for Dentistry! 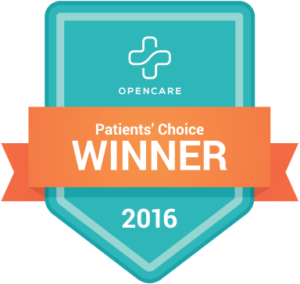 Dr Spindel is a 2017 New York Recipient of The Opencare Patient’s Choice Award for Dentistry! 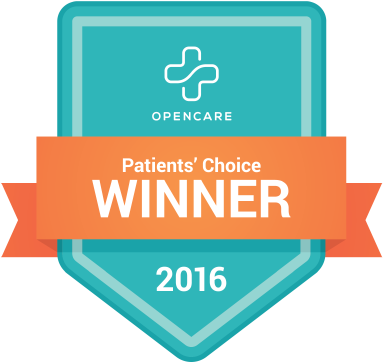 We are extremely pleased to report that our practice has received the Opencare Patient’s Choice Award! For the last four years Opencare has awarded The Patient’s Choice Awards to medical health professionals who have the highest Opencare Score.